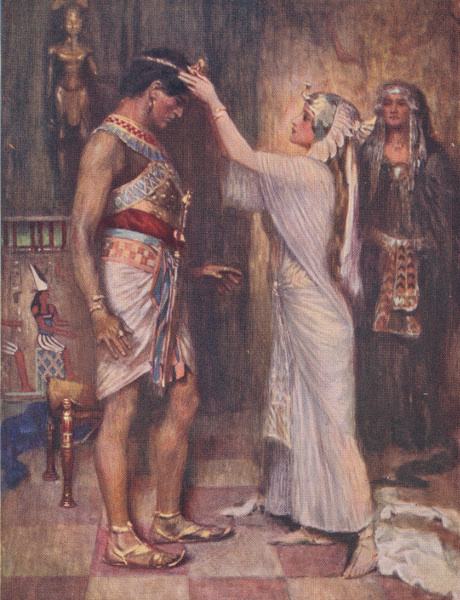 Visual Haggard is a digital archive intended to preserve, centralize, and improve access to the illustrations of popular Victorian novelist H. Rider Haggard (1856 - 1925). 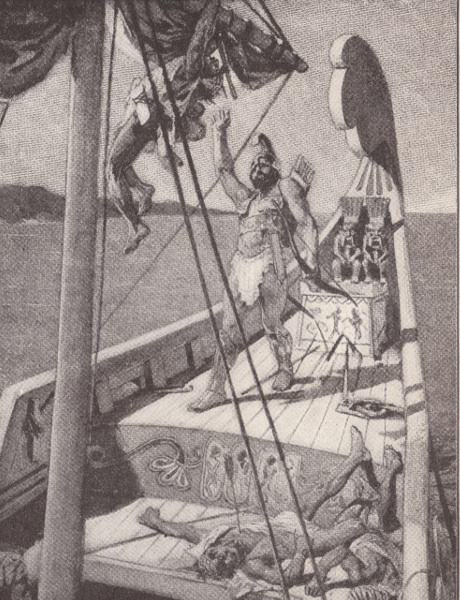 The majority of Haggard’s approximately fifty novels were lushly illustrated, many of them repeatedly in different editions and by different illustrators. 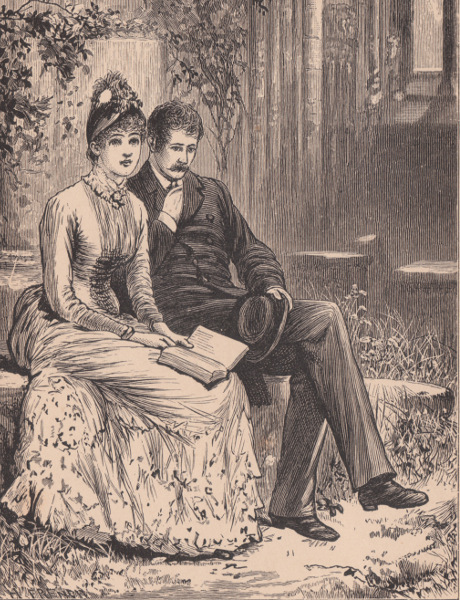 Illustration was always an essential part of reading Haggard’s romances during the nineteenth-century. Visual Haggard seeks to revalue and reintegrate the illustrations of Haggard's novels as unique artworks and texts for contemporary audiences. Visual Haggard is a dynamic and constantly growing archive that currently catalogs 2173 images. Visitors may use the Novels and Illustrators tabs along the top bar to browse the site. The search bar permits a more direct means of navigating between Haggard’s Novels, Illustrators, Illustration titles, Editions, Characters, and Keywords. For example, typing the word “Elephant” generates a list of illustrations and novel editions depicting this creature. Editorial title pages accompany all novels and illustrators. Novel title pages offer illustration bibliographies and a list of available editions and illustrations, while illustrator title pages feature biographical information and a list of available artworks. Each Illustration and Edition features breadcrumbs to simplify site navigation within the category of a novel. Illustrators names are also hyperlinked to redirect visitors to the artist title page.